William was born in around April 1866 in Ardwick, Manchester. He was named after his father and was a member of the Church of England, but we don't know anything else about his early life or family. By the time he was 19 William was working as a labourer. He had also joined the 20th Lancashire Rifle Volunteer Corps, based at Ardwick. They trained during the evenings and at weekends, meaning that he kept his civilian job during the week. William must have taken to military life, because on the 21st October 1885 he joined the Regular Army at Ashton-under-Lyne. He became a member of the Manchester Regiment and was given the service number 1206. When he enlisted William was 5 feet 7 1/4 inches tall and weighed 127 pounds. He had a 'fresh' complexion, grey eyes and brown hair. After 3 months training at the Regimental Depot in Ashton he travelled to Shorncliffe in Kent and joined the 1st Battalion. Whilst he was with them William obtained his 4th Class Army Certificate of Education on the 15th March 1886. After a year with the 1st Battalion, William left the UK on the 7th December 1886 and travelled to India. He had been posted to the 2nd Battalion, who were based in Agra in what is now Uttar Pradesh in northern India. He would serve with them for the rest of his time in the Army. William was granted an extra 1 penny (1d) per day Good Conduct Pay on the 15th September 1888. He was promoted to Lance Corporal 3 weeks later, although he only held this rank for 1 month and became a Private again on the 7th November. In early April 1890 the 2nd Battalion moved to Sialkot in modern Pakistan. Around 300 members of the 2nd Battalion joined the Miranzai Field Force during April and May 1891. 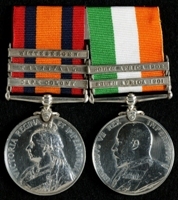 They were awarded the India General Service Medal (1854) with clasp 'Samana 1891' for their service. Several examples of this medal are in the Museum of the Manchester Regiment collection. William was not chosen to join this force. On the 21st October 1891 William's Good Conduct Pay was increased to 2d per day. He stayed with the 2nd Battalion when they moved to Meerut in late 1892. They spent time in Chakrata in the foothills of the Himalayas, and arrived in Dinapore, now Danapur, Bihar State, in 1893. William was based here until he was sent back to the UK on the 24th January 1894. 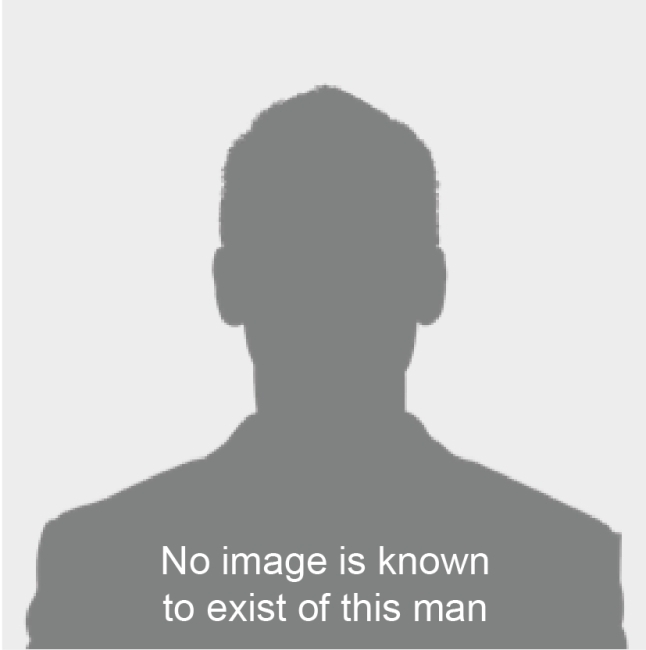 William had enlisted in the Army for 7 years to be followed by 5 years in the Army Reserve. He was transferred to the Reserve on the 1st February 1894. The extra time he had spent as a Regular would be deducted from his Reserve service. Reservists were able to find a home and a civilian job, but they could be called back to the Army in an emergency. This never happened to William and he became a civilian again on the 20th October 1897. Two years later the Boer War broke out in South Africa. It began badly for the British and they were soon sending as many soldiers as they could to the country, and recruiting more. William decided to rejoin the Army. We don't know what civilian job he left in order to re-enlist. 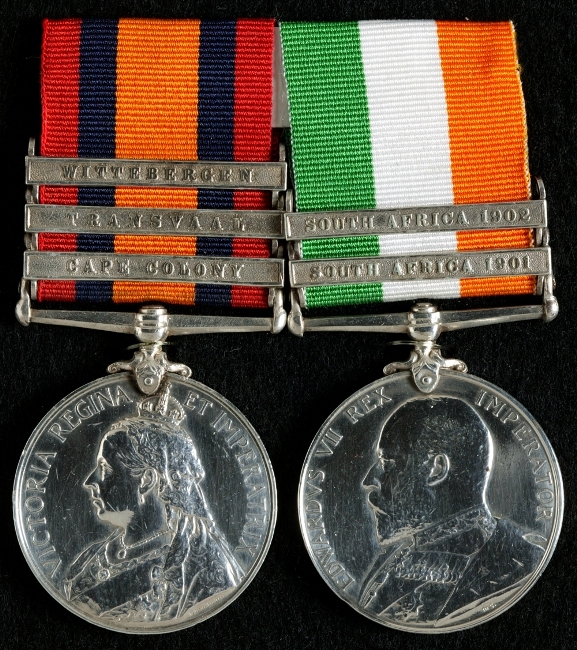 William was assigned to the 2nd Battalion of the Manchester Regiment, which left the UK for South Africa in late March 1900, and arrived on the 6th April. Having more soldiers available meant that the British Army could try to force the Boers to face it in battle. By the end of 1900 they had captured most Boer towns, but the Boers did not surrender and began to fight as guerrillas in small units, so William stayed in South Africa. He spent the rest of the war manning blockhouses and taking part in patrols of the countryside aimed at restricting the movements of the Boer forces. This strategy was eventually successful and the war ended on the 31st May 1902. By the 17th March 1903 the 2nd Battalion had returned to the UK, but William had already left them to be discharged back to civilian life. The rest of William's life remains a mystery. His medals were donated to the Museum of the Manchester Regiment in 1959.